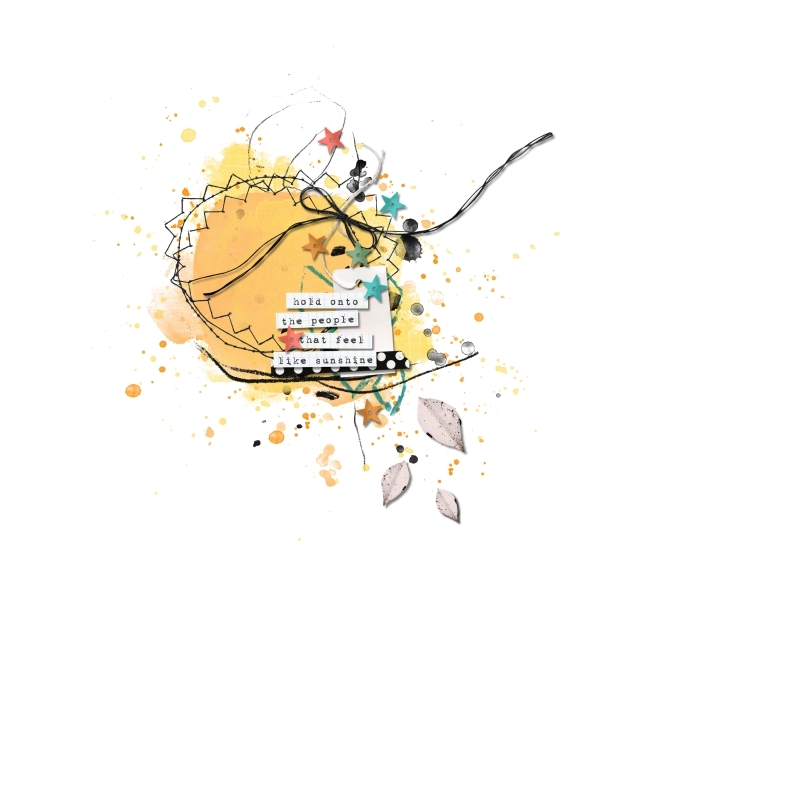 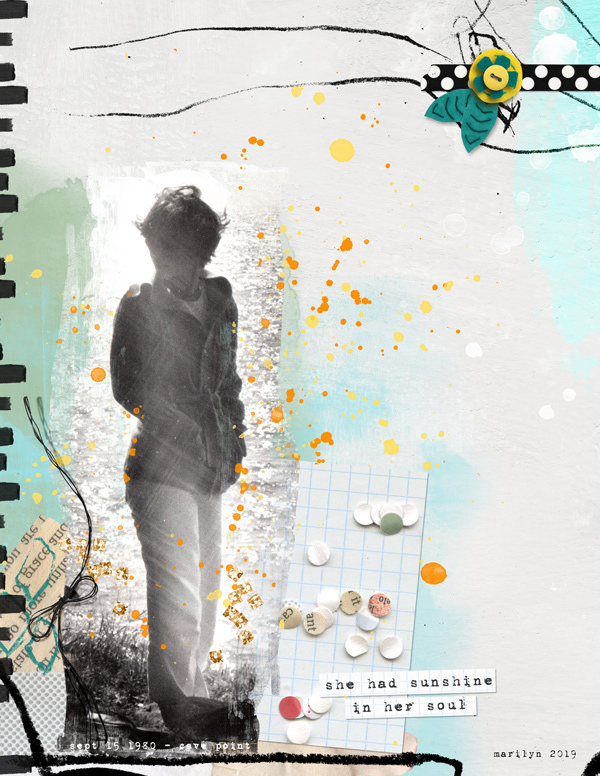 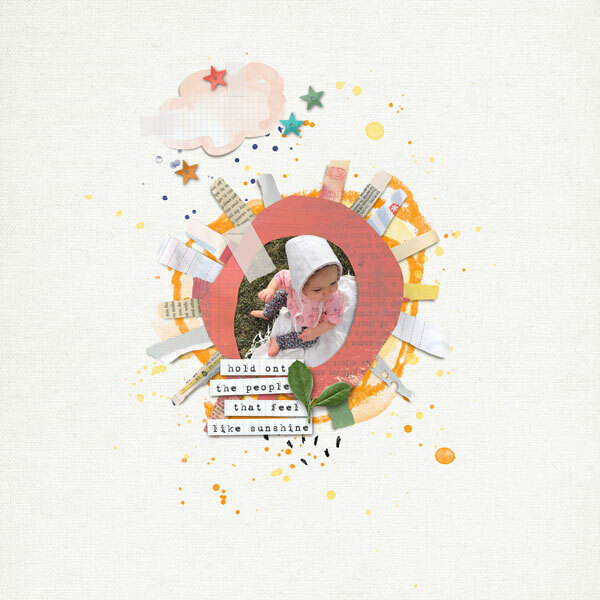 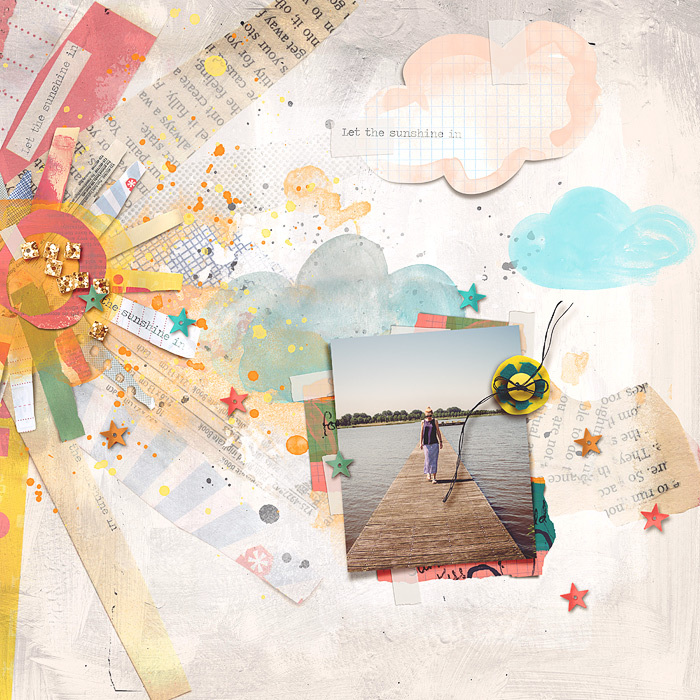 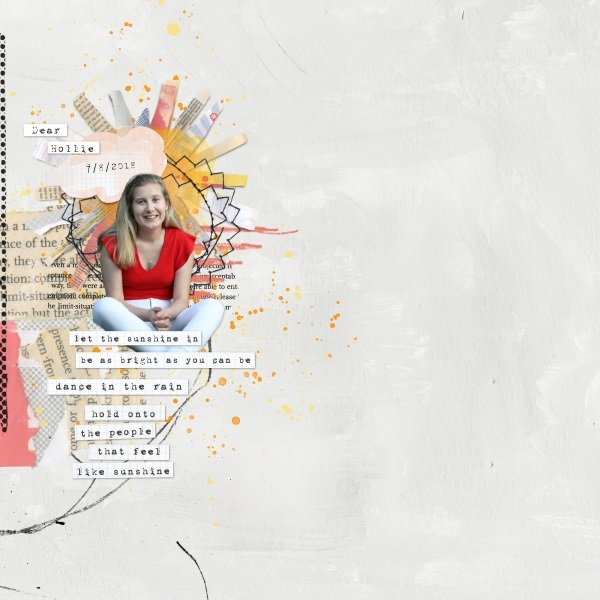 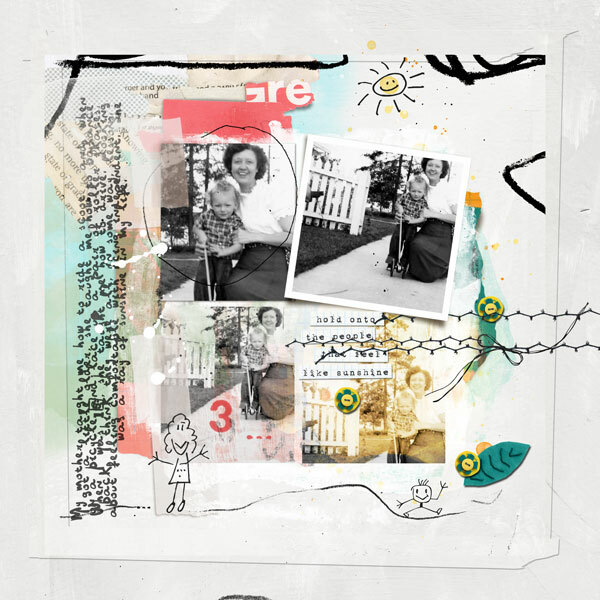 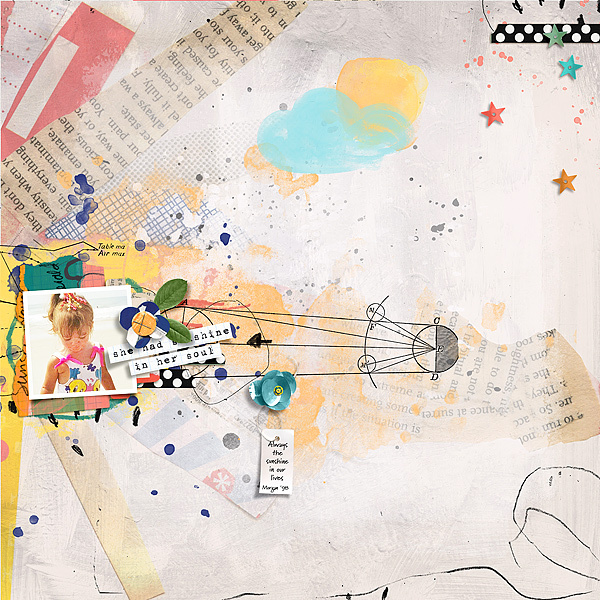 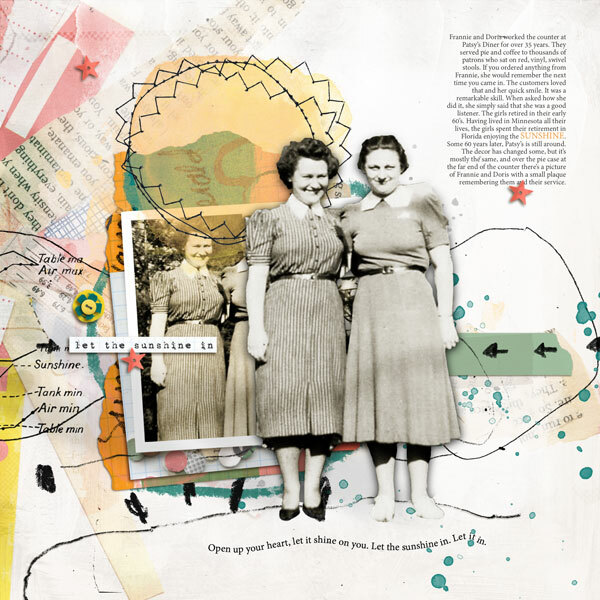 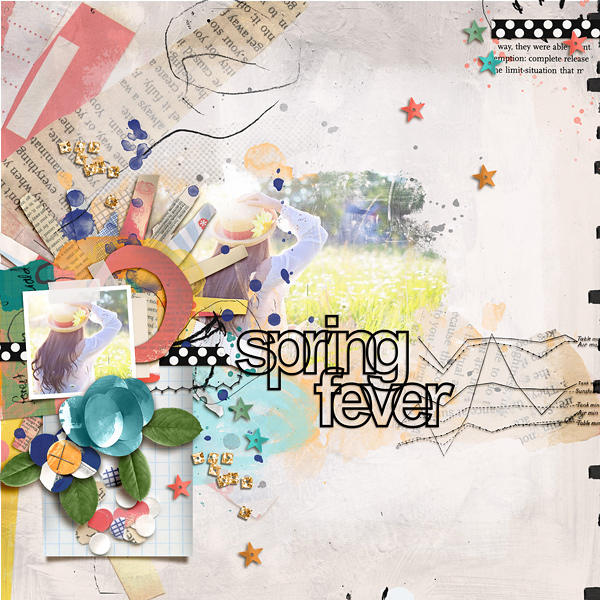 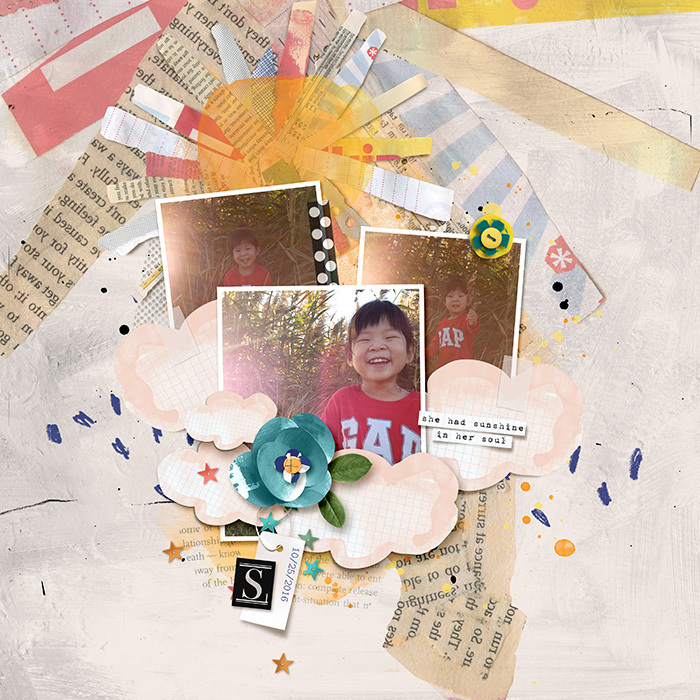 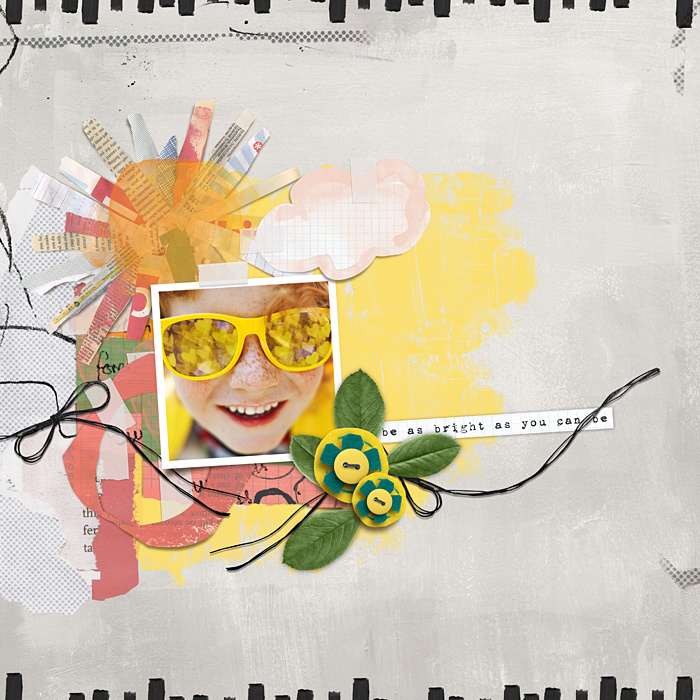 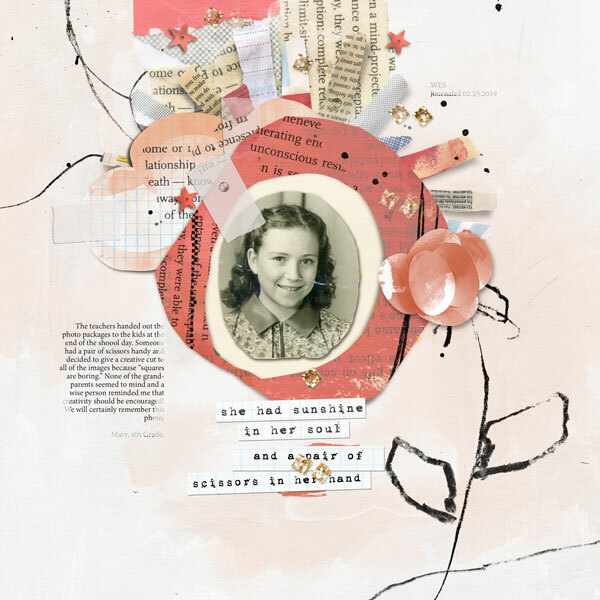 Sunshine In Her Soul is a mixed media digital scrapbooking collection by Rachel Jefferies that coordinates with the March 2019 BYOC. 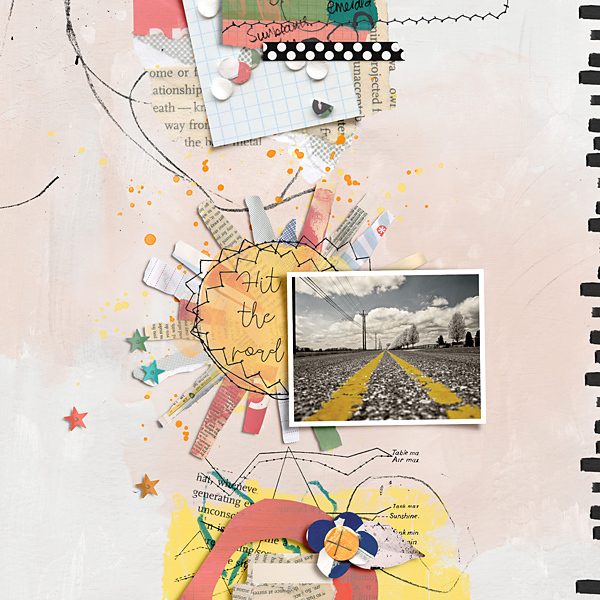 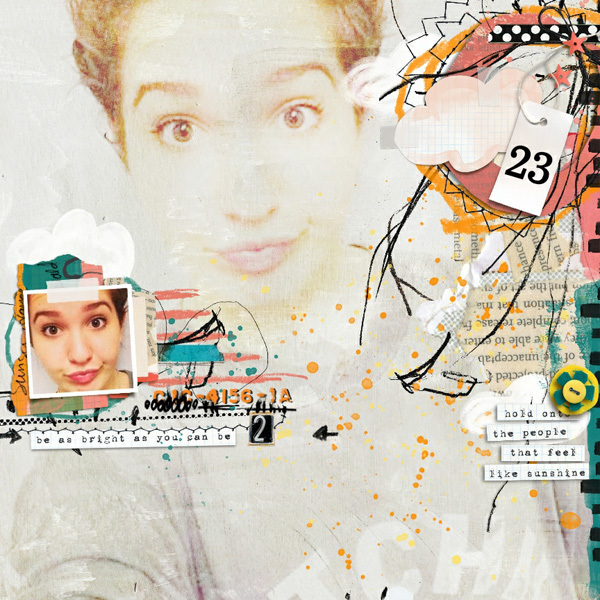 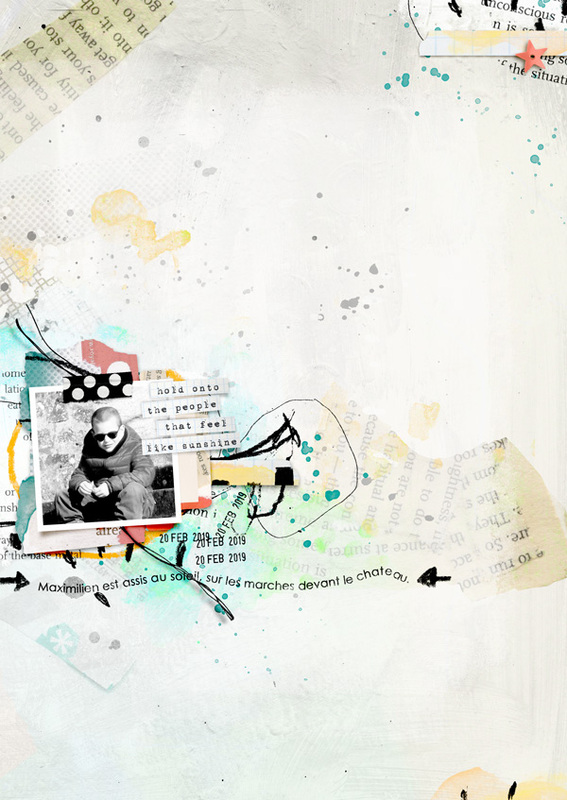 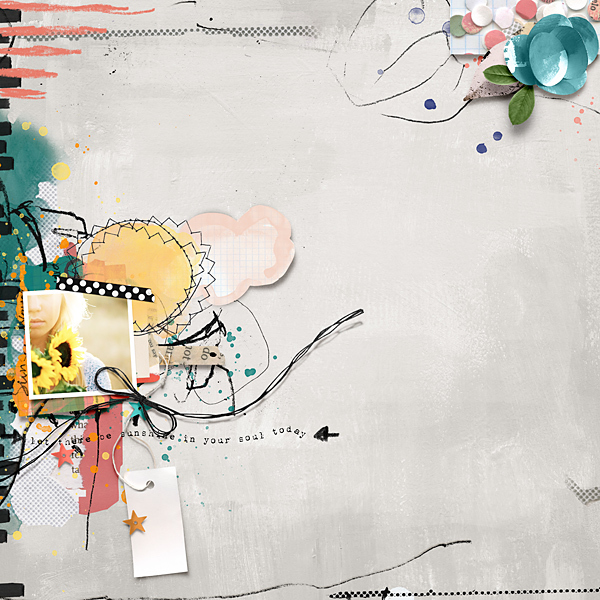 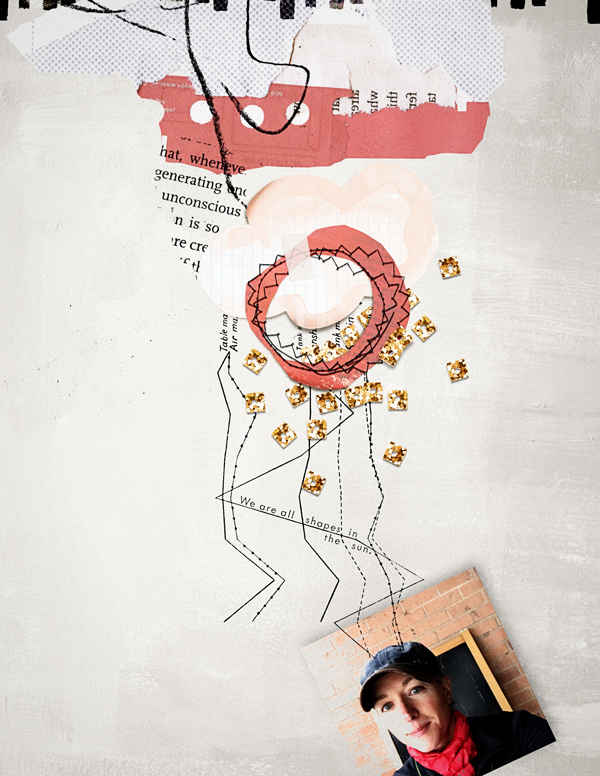 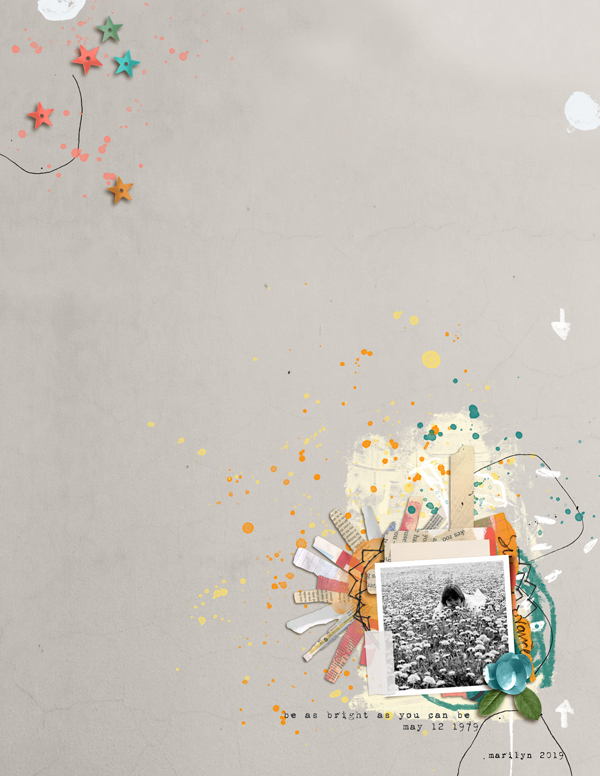 This element pack includes 47 unique pieces ideal for digital and hybrid scrapbooking, digital artistry, art journaling, paper crafts and more. 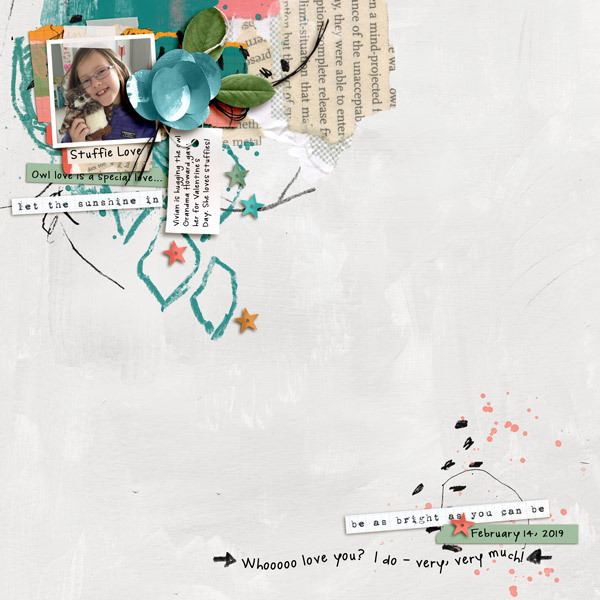 Jam packed with my signature mark making and lots of other hand made items including paint, doodles, sketches and more!